Our show fans love it when we take questions and try to provide answers. Some questions are tough, most in respect to training tips, running form, heart rate etc. 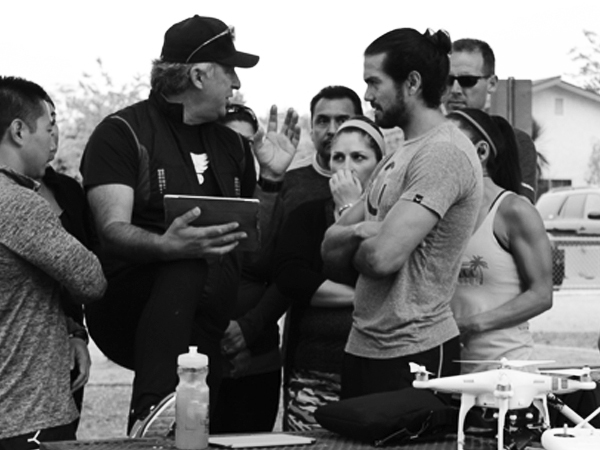 Miguel Medina, elite OCR Pro and Elite Coach Richard Diaz put it out to the community and the questions asked will be fielded during this podcast episode. Do shoes matter, and if so how? What are your thoughts on the MAF (180 – your age) method? Have you found a way to balance strength and running in your training? Any tips on how to maintain form over long grueling distances? I saved some of the best ones; you’ll have to tune in to hear our answers!